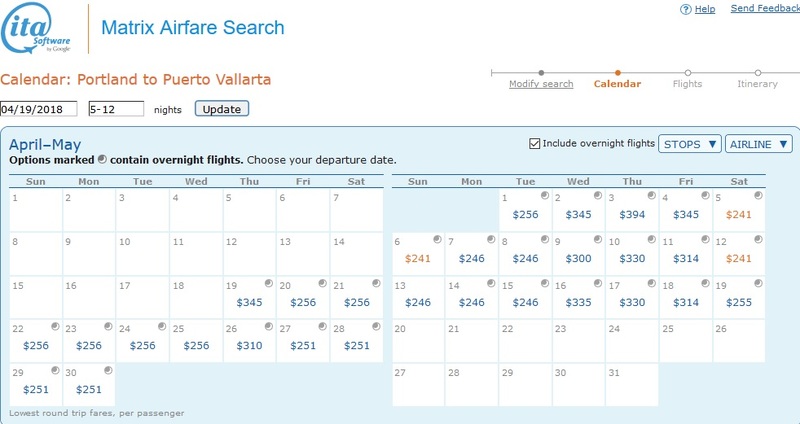 Apr 5 Portland to Puerto Vallarta, Mexico From $224RT! A nice sale from Delta and AeroMexico from Portland to Puerto Vallarta, Mexico! Best dates are in the spring in April and May! Some better routing can be found in the $250's. Use ITA Matrix Software to find the best dates. Book through Momondo for the frugal fares. Share with family and friends and subscribe for Seattle & Portland flight deals! Apr 9 Seattle to Copenhagen, Denmark from $398RT! Apr 5 Seattle to Curacao for $357/$407RT! Mar 20 Seattle to Puerto Vallarta, Mexico for $230RT!